Erik has been writing and recording music since he was 16 years old. His first band, BLINK, recorded 2 EPs and a full length CD in high school. In college, Erik recorded 2 live albums and an EP with his band ROOM 204. Later in college, he recorded a full length CD of his own music under the artist name FREQUENZY. 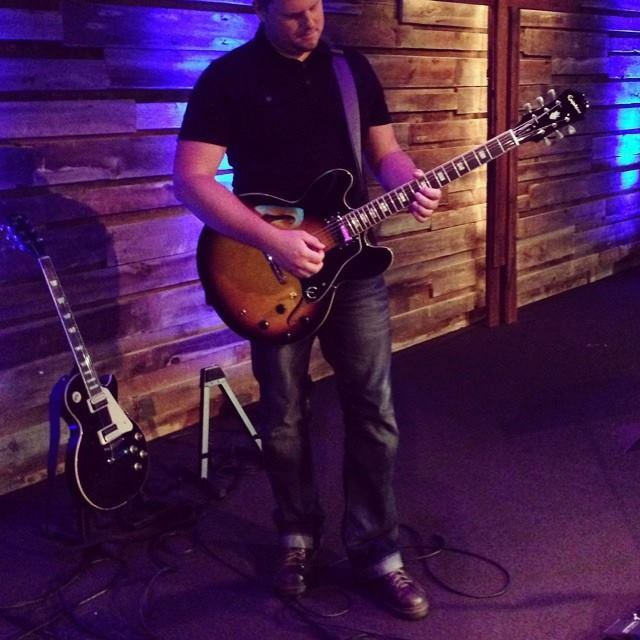 Since college, Erik has recorded 2 Christmas CDs and a few worship albums. Click the albums to download for free! Here’s some clips of Erik serving at Discovery Church in Broomfield, CO.